Just quietly ... this is available for pre-order! This is a gorgeous project and I can't wait to share it with you. Releasing worldwide on August 1. 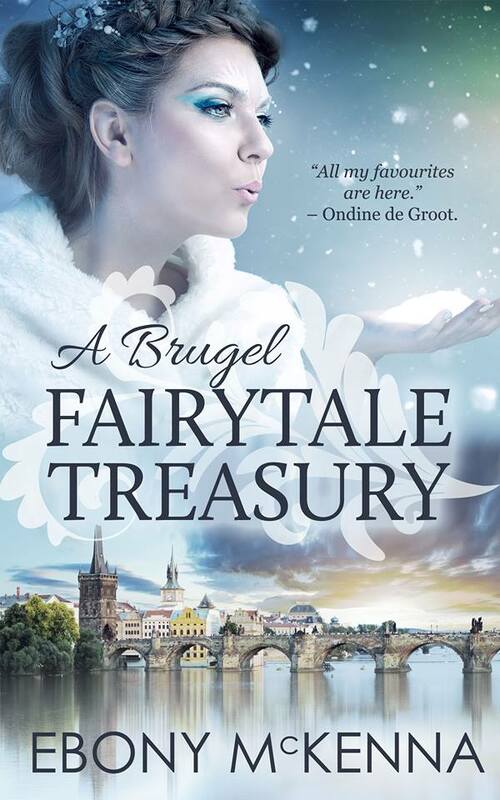 Come back to Brugel with me and enjoy these far-fetched fairytales. Waiting patiently for the delivery of this one. Ally cat simply isn't drinking enough water. But she's always whingeing about wanting a drink from the shower base! I've lately taken to pouring fresh water in the shower and she licks it up. ​What's going on? 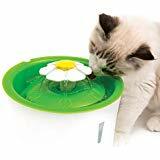 Apparently cats often have really sensitive whiskers and drinking from bowls drives them nuts. Also, they love the water to be running, like it's in a stream or something. Which is why you see so many adorable pics on socials about a cat drinking from a running tap. Then I saw this at a friend's place and thought it was ADORBS! Plus, her cats were happily drinking from it. So I bought one online and now I'm waiting for it to show up. 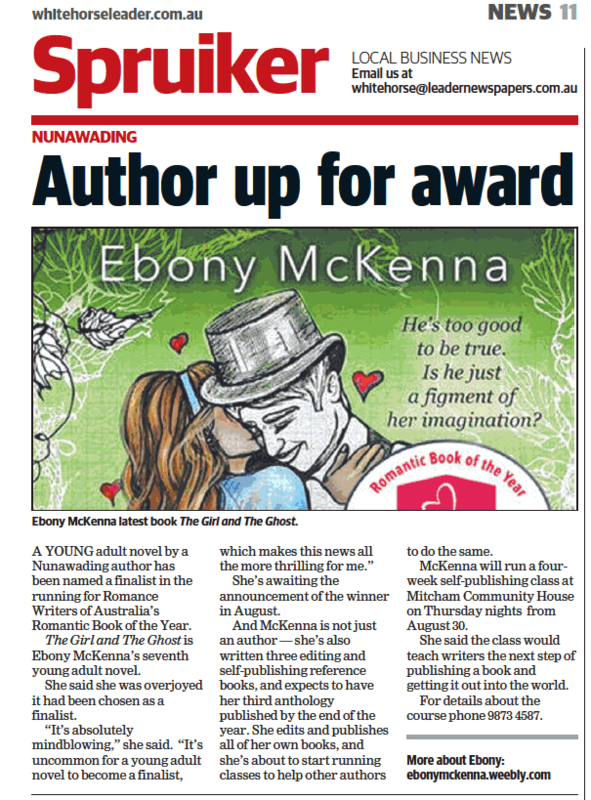 Australian Self-Publisher newsletter has featured The Girl and the Ghost and yours truly in an Author Spotlight. Thank you so much! I was really chuffed to be featured about this self-publishing success story. Sure, bookstores are great for a short sale period, but often it results in many un-happy returns, where bookstores return unsold stock for a refund. The Holy Grail is a firm sale, delivered right where the readers are. Where are all the readers? In libraries, of course! Selling to library suppliers across the country is the way to go. This book is your key. It's packed with valuable information to help authors sell more books and earn more royalties. Even more importantly, it's about getting your books in front of readers in a professional, businesslike way. For the best paperback price, click here. $RRP is 27.95 but many retailers offer great discounts. For the Au $9.95 ebook in your chosen platform, click here. 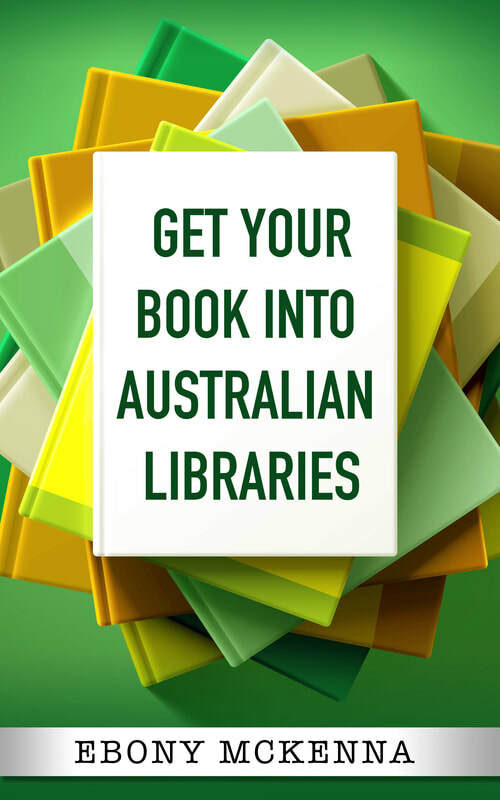 Below are just a few examples of where my books are - Western Australia, State Library of Victoria and Whitehorse Manningham Regional Library service (Victoria). Are you self-publishing? Right now I'm in the midst of running a self-publishing workshop. I'm waiting (waiting!) to see if a 'PDF' file I made for free with Draft 2 Digital will work if I put it through Ingram Spark. If not, I will encourage the writers in my class to use Blurb.com as a low-cost formatting option for their titles. In my hunting around for information, I came across this amazing checklist for self-publishers, by Ellie Marnie. For all these steps, there are a few more personal steps self-publishers need. 2 Get an ABN in your name or your publishing name. You don't have to register for GST, and if you're not registered, you don't charge it. 5 Consider joining Payoneer to receive payments from Amazon outside Australia, to reduce bank fees and international transfer fees. Otherwise all your Amazon sales will be paid into your bank account (better than the way they used to pay with cheques at least) but you'll lose at least 5% in bank fees. This MG & YA newsletter thing is going off. It was one of those spur of the moment things, that came about after a chat with other author friends who love attending book launches and author events. But, being human, we're really good on hearing about them AFTER the event. Damn that FOMO! Turns out there wasn't any central place for all the events to be listed. Some are organised by bookstores, some by libraries, some by the authors at their local cafe and some by The YA Room. Bits and pieces everywhere! So I rolled up my sleeves and got down to it, and I'm finding so much stuff! So many events, launches, talks, workshops. It's all happening. 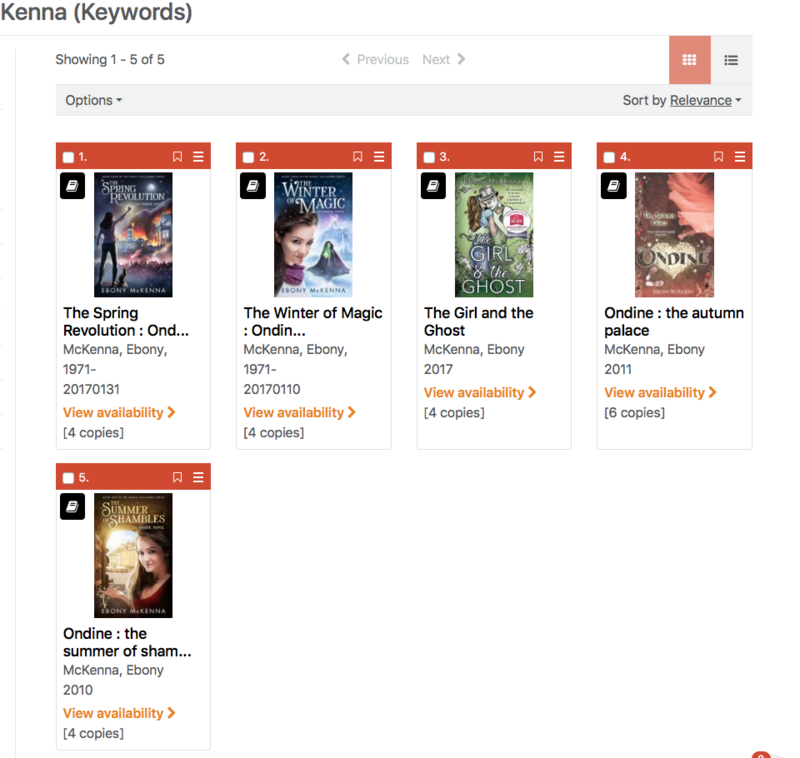 Click on the MG & YA Book Launches Etc page and join in. Newsletters go out every Tuesday afternoon. Best get cracking with newsletter #5 then! WOW! I Won the Ruby! Massively exciting news. The Girl and The Ghost won its category! I will crash down to earth later this afternoon when I help my son with his maths homework. But right now I'm floating on air. Self-published, self-edited, young adult. WOW! 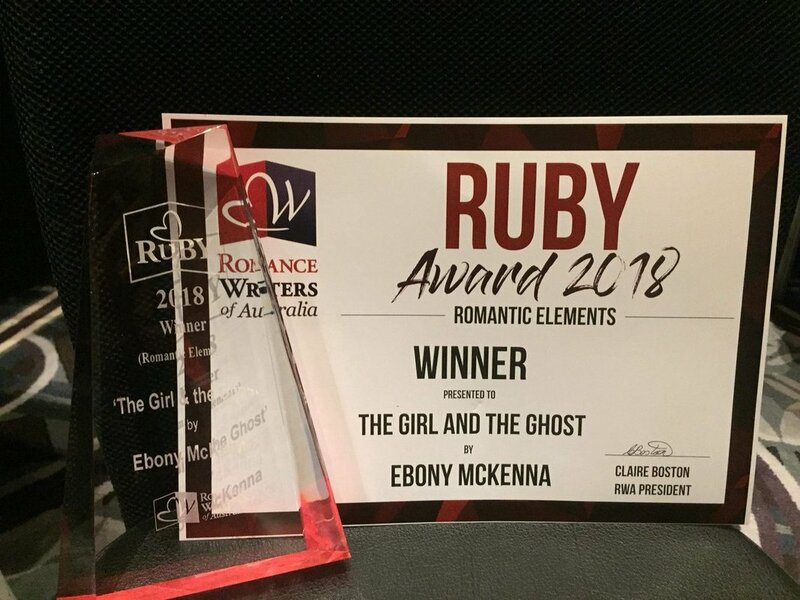 OK folks, it's August, and on the 18th the Romance Writers of Australia will announce the winners of the Romantic Book of the Year. The Girl and The Ghost is a finalist. This continues to blow my mind. It's Young Adult - reasonably unusual. It's self-edited - yeah, that's right. I worked out how to become objective about my own writing. Take that ADHD brain! It's a gorgeous story. Seriously. It's swoony and sweet and set right here in Melbourne. 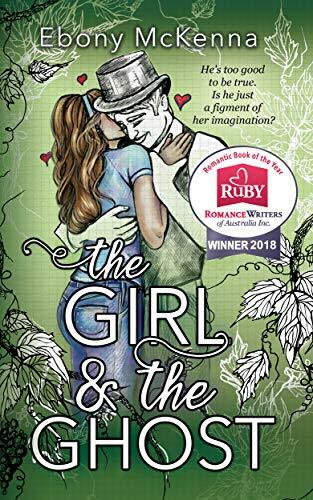 Click Here and grab The Girl and The Ghost now. ​then Click Here and learn how to do it for yourself. Getting a bit of attention! Everyone with a reasoably completed manuscript is welcome, including keen teens. I really will teach you the next step - in fact, there are many steps - and it's gonna be great. This awesome guide book is a real winner. 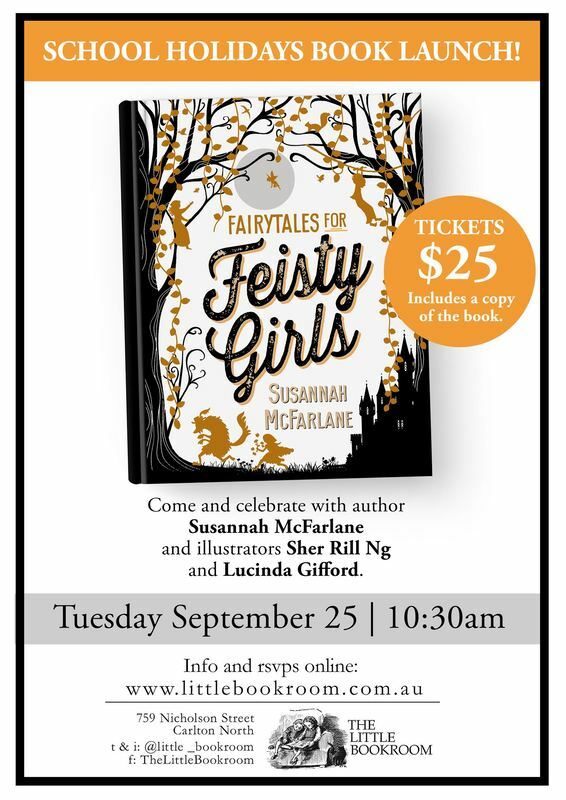 I took postcards with details about the book and how to buy it, to the #DIYBookFest in Richmond this past weekend. 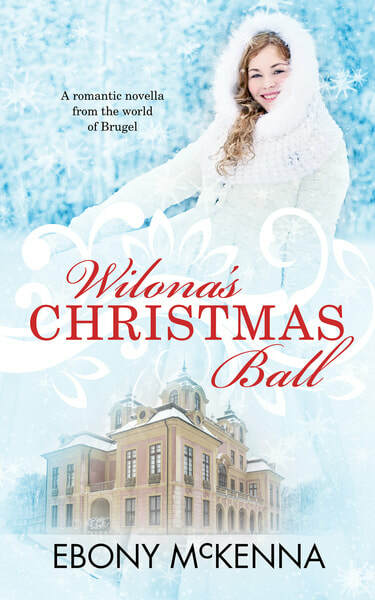 The most common reaction I received from other authors was they'd love it in paperback. But, you see, it's packed to the gills with links. Linkety linky links. Links that work magnificently in the digital world, but in print, not so much. But, I can just imagine how much librarians across the country would LOVE a paperback of this book - which they could hand over to eager locals who turn up to donate their memoirs. Because . . . I'm hearing horror stories my friends. A friend who works at The State Library said they get people wanting to donate their magazines. They may have every single copy of Australian Geographic from issue 1, and believe it's worth keeping. But The State Library already has them. All of them. They don't need doubles. Also, people turn up with their memoirs or their memoir thinly disguised as fiction and donate them to the library. But . 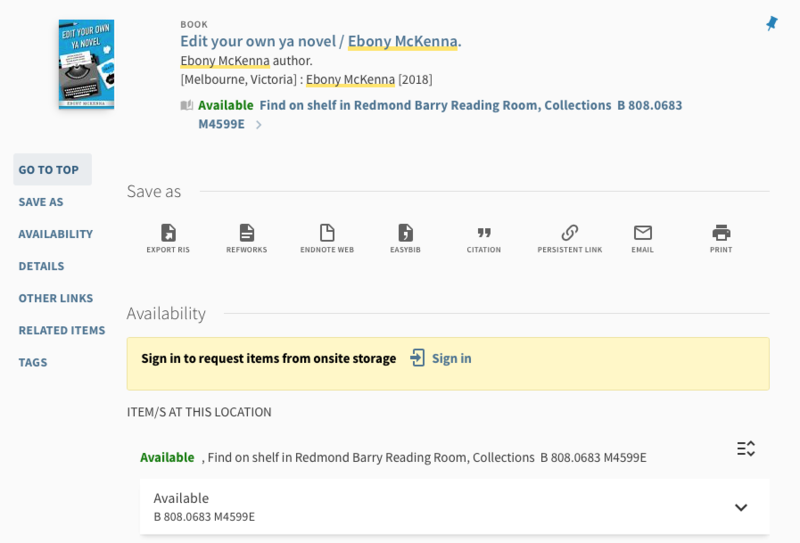 . . it might not be the sort of thing The State Library would normally stock. No, not even for a local. And so, when that local turns up a few weeks later to check the catalogues, they're naturally upset that their book isn't in there. So I know, deep in my heart, librarians are actually going to want this in paperback. Even more, perhaps, than the locals self-publishing books are going to want to read it and accept the truth that things need to be done in a certain order. I feel good about this decision. I think librarians will thank me, even if some self-published authors won't!